Happy Monday Dolls! Spring is on its way!! Can you believe it’s gonna be Spring in 2 days??? I know in some areas it may not feel like it but that doesn’t mean that you can’t dress for it. Take some of your bold color sweaters and pair them with your spring pants. This will allow you to be warm and Spring-esque! 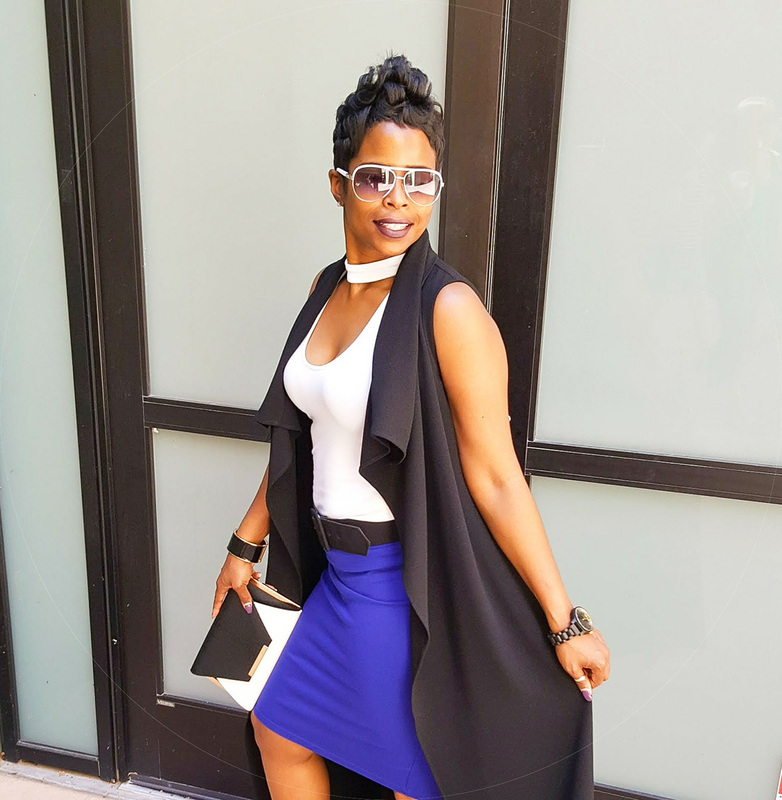 If you want additional ideas on how to style a cobalt blue sweater be sure to check out my youtube video 7 Ways To Style a Cobalt Blue Sweater or if you just want outfit ideas on how to add cobalt blue to your wardrobe check out this blog post , this one or this one. I shopped my closet to create this outfit but I have linked some similar pieces below. The sweater and boots are new but everything else I’ve had for eons. Style tip –> dry clean or air dry your dress pants and they will last almost forever! Seriously, I’ve had these pants at least 10 years.